Accountants have new, emerging responsibilities. Growing numbers of employers and clients need their accountants to assess and mitigate energy related risks. Take the case of manufacturers. Their energy costs are generally second only to their labour costs. Yet, many manufacturers often describe managing energy as a “black box”. They lack a plan; they have little understanding of energy markets; and responsibility is scattered throughout their organizations. 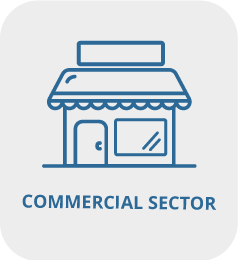 A comprehensive energy management plan can lower their costs, add business, meet regulatory compliance, and secure cheaper, stable energy pricing. Given these fiduciary and strategic benefits for any large corporate energy user, accountants should see the need and opportunity. But interestingly, they are instead coming to energy related issues through the side door, through carbon and greenhouse gas (GHG) emissions measurement. The Chartered Professional Accountants of Canada (CPA Canada) is the professional body for accountants in Canada. CPA Canada has recently published energy-related guidance documents. The focus is on the need to reduce corporate exposure to climate related GHG emissions. A comprehensive energy management program is the means by which an organization can addresses its GHG emissions. Combusting non-renewable energy emits carbon dioxide (CO₂), the major contributor to warming our atmosphere and disrupting our climate. An energy management program helps an organization connect the dots. It began in 2015. Mark Carney, Chair of the Financial Stability Board (FSB) and Governor of the Bank of England launched an international review of climate-related risks in the corporate and financial sector. From that review, emerged the Task Force on Climate-related Financial Disclosures (TCFD) headed by Michael Bloomberg. guidance from accountants to support enhanced disclosures about climate change. In August 2018, CPA Canada published A Primer for CPAs on Greenhouse Gas Emissions Management Systems. Embed GHG mitigation into business functions and processes, including compensation. The TCFD is shifting the goalposts for financial disclosures and reporting. Banks in Canada are starting to assess the climate-risk of loans. Scotiabank, for example, assesses it on loans as low as $2 million. Pension funds are beginning to change their portfolio asset mix to reduce exposure to high GHG emitting companies. Credit ratings are being affected. 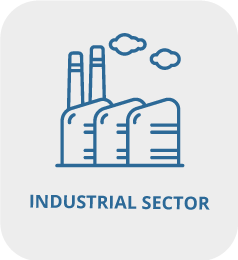 Jurisdictions like California and companies like CISCO are requiring GHG emission disclosures through their supply chains. Requirements to demonstrate progress in reducing emissions are logical companions to this disclosure. How should financial executives respond to these new expectations? Helping their clients and employers adopt a comprehensive energy management plan is a very important first step. 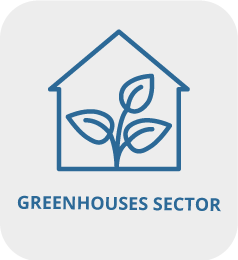 Does the organization have a GHG reduction strategy that it is following? Has the organization developed and executed an energy cost and consumption reduction strategy? Is Executive Management accountable for delivering it? 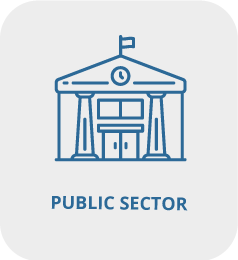 Does the organization understand evolving government-reporting regulations and tax implications? Has the organization done any employee training to manage energy costs? Does the organization factor future energy-market conditions into decisions about buying energy-related infrastructure? Does the organization assess and mitigate the risks and costs of power interruptions on production and business continuity? If the answer to any of these questions is ‘no’, accountants may want to advise their employer or client to contact a specialist such as 360 Energy to optimize their energy management performance. 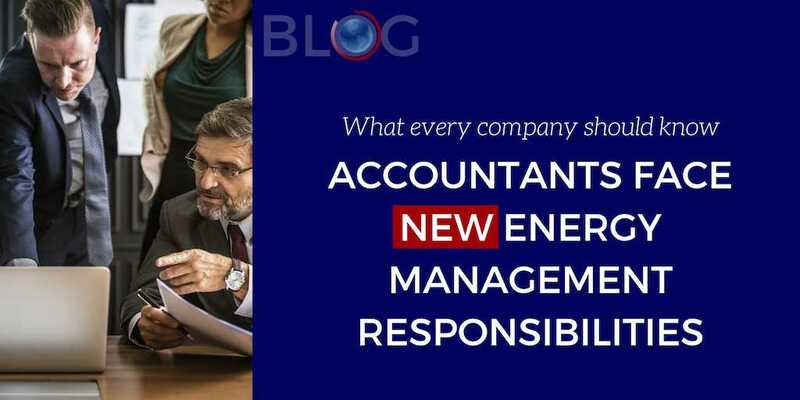 Accountants have to step into new responsibilities for managing energy. However, assistance is close at hand to help organizations and their financial leaders to successfully make the transition.